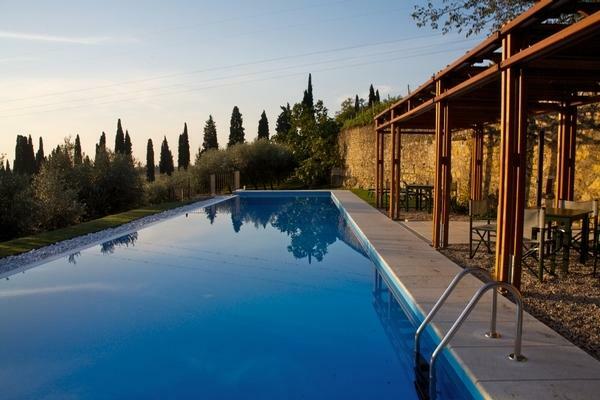 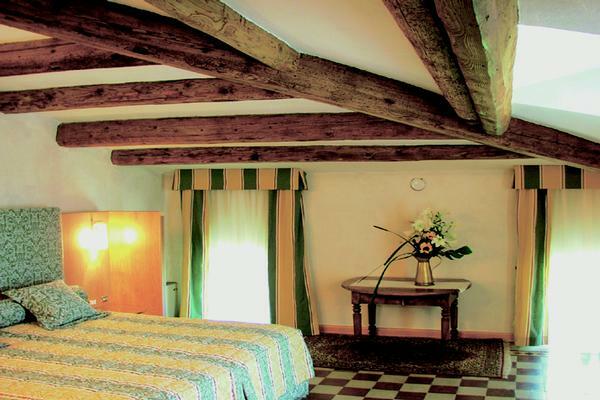 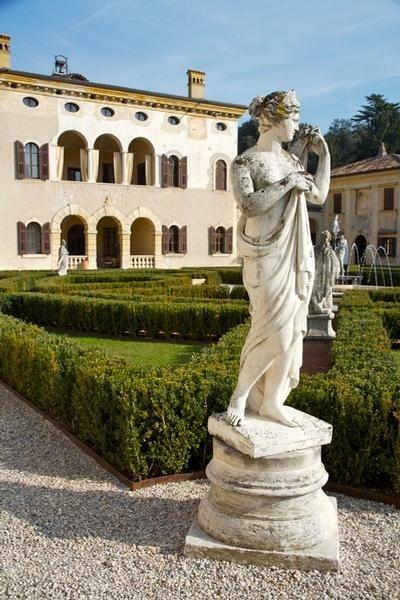 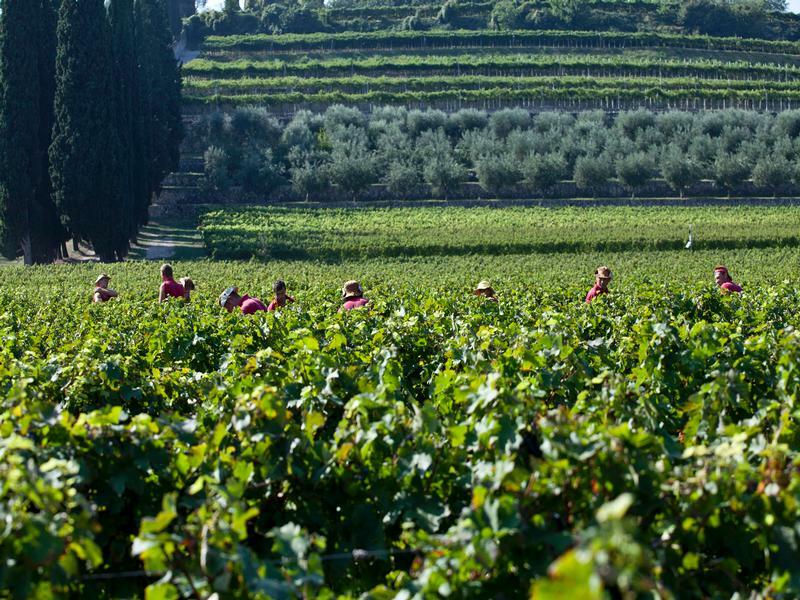 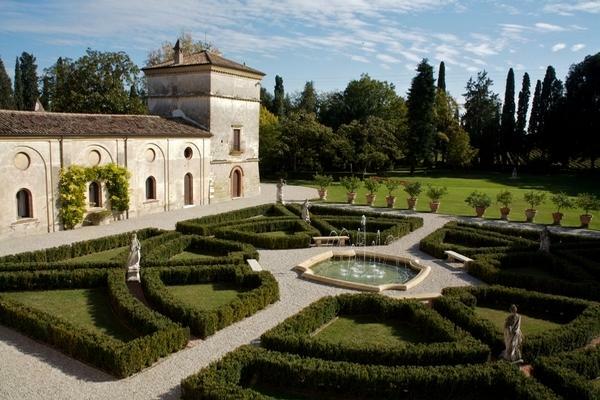 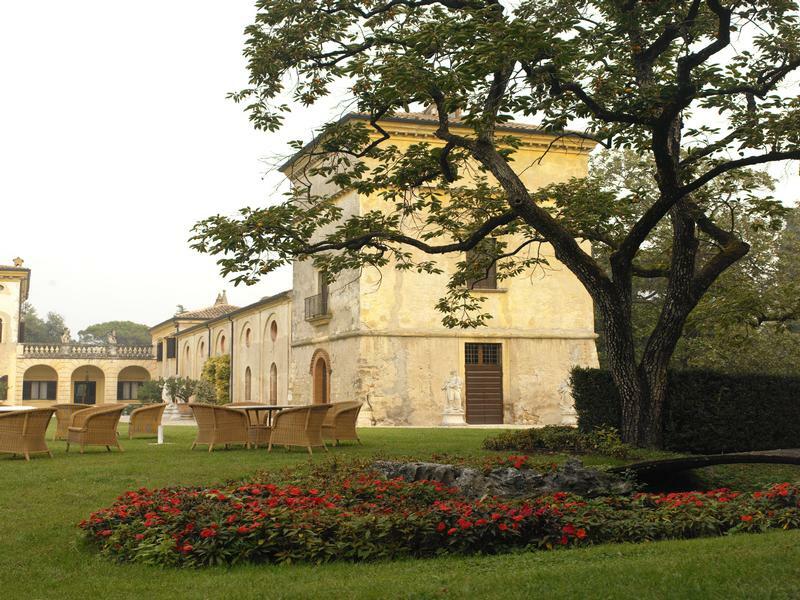 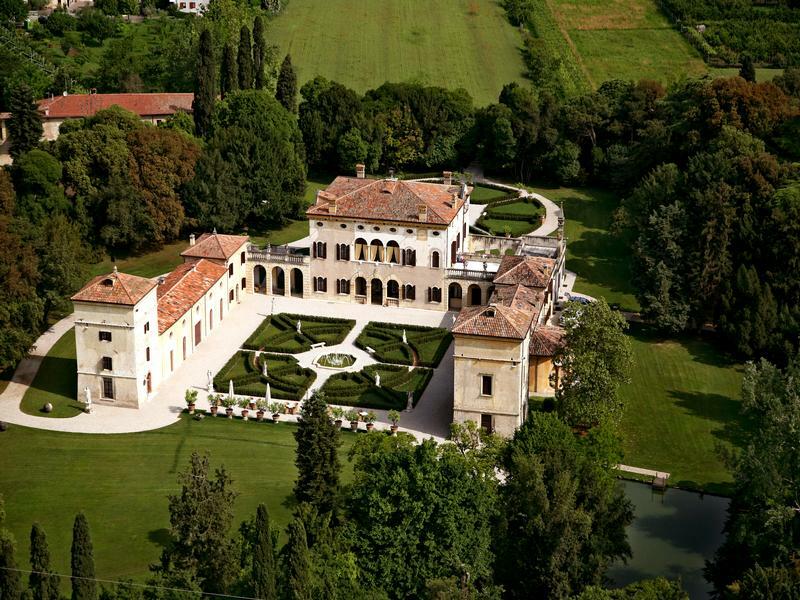 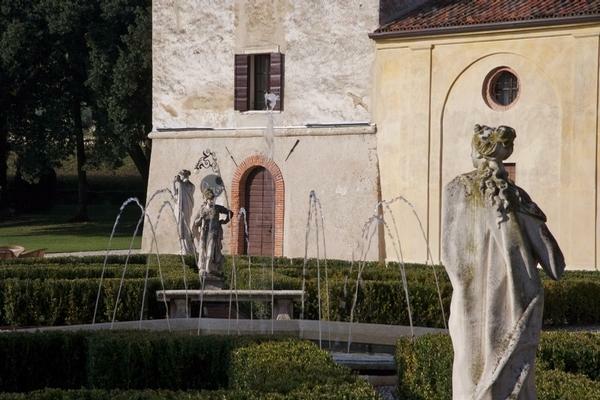 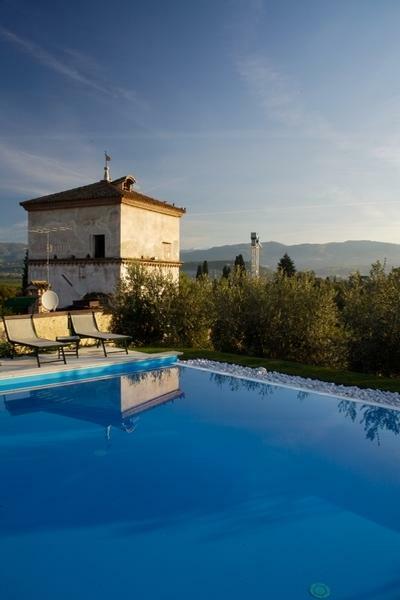 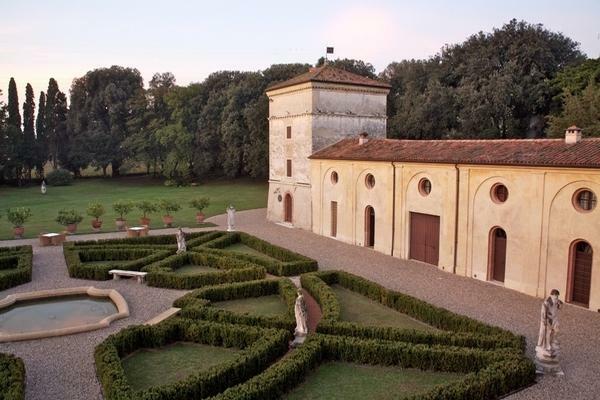 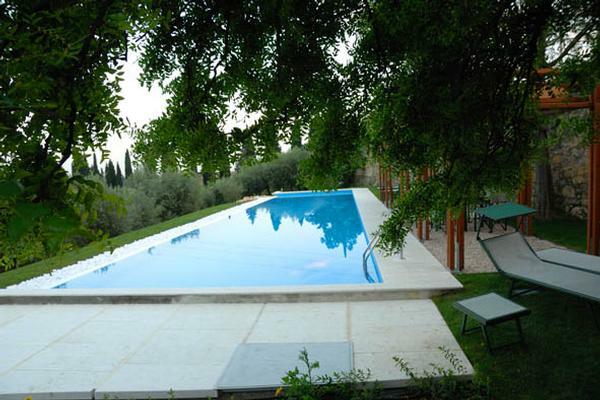 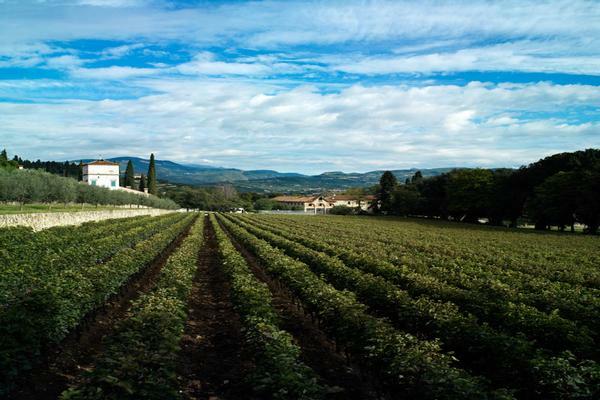 This wonderful “jewel of Renaissance architecture” Villa is situated in a green oasis and it is one of the most prestigious, historical mansions of the Valpolicella area. 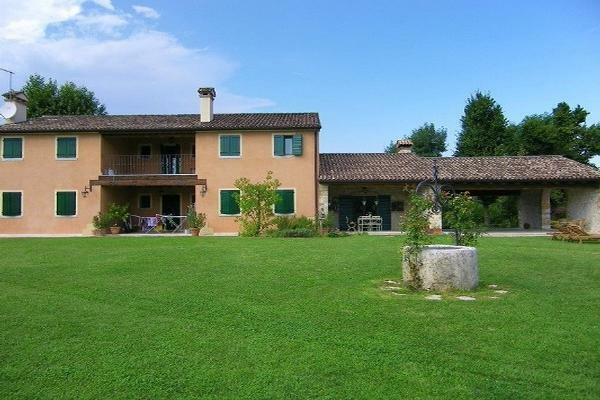 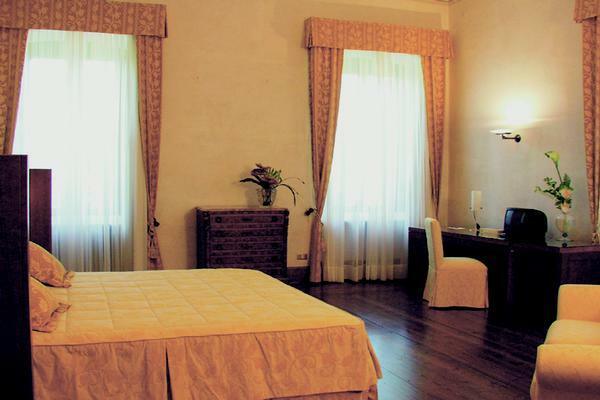 The outstanding residence is by car only ten minutes from the center of Verona, 20 minutes from Verona Airport and Lake Garda. 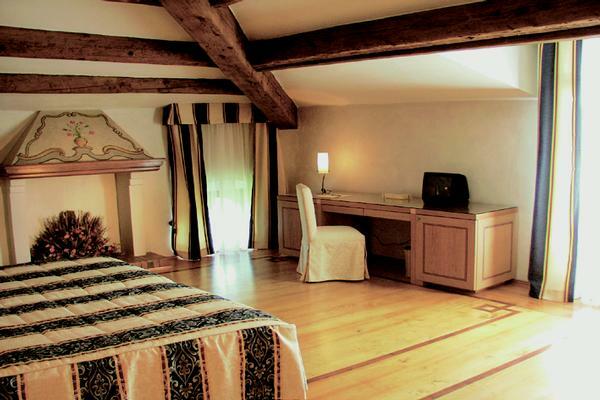 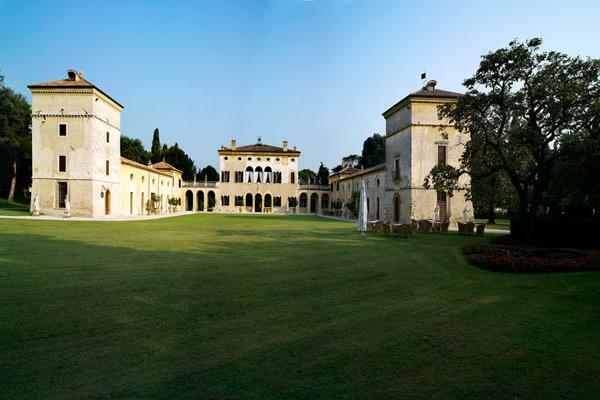 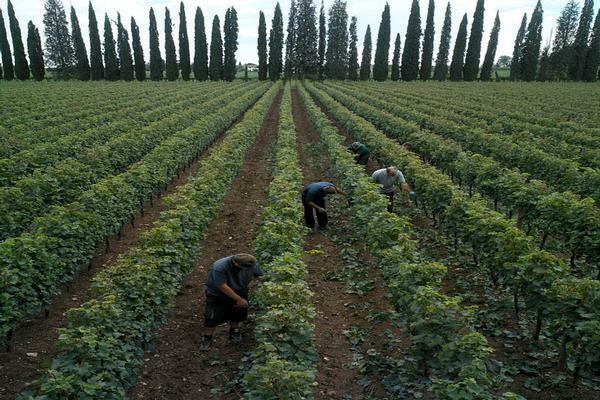 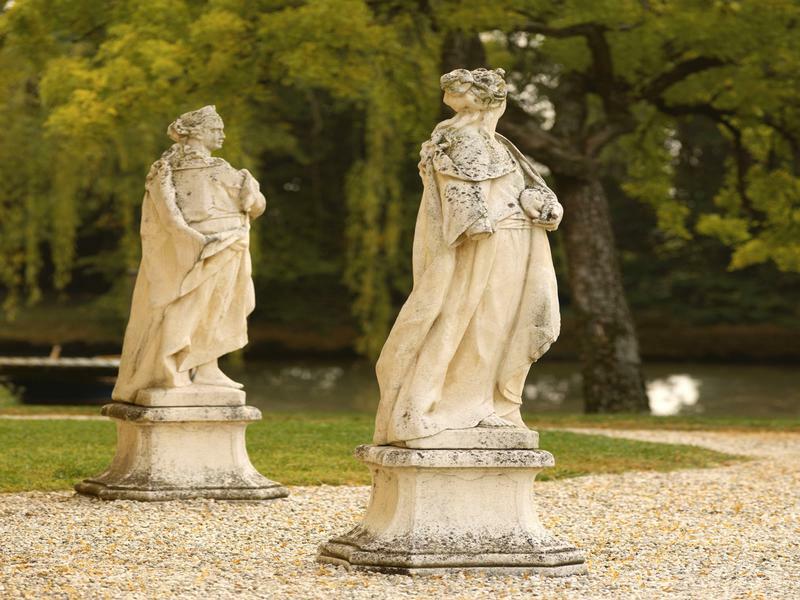 The entire monumental complex villa and towers (3000 sqm) perfectly restored is surrounded by a huge Romantic style park (17000 sqm ) with 20 Greek mythology statues, a lake and prestigious secular trees and a pool; adjacent there is the noble country landscape with the perfect vineyard (5 hectares) the winery building (2000 sqm ) for wine production and the farm holiday construction of others 1300 sqm.